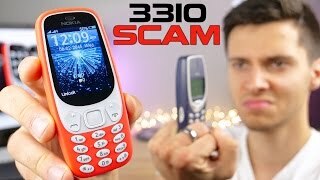 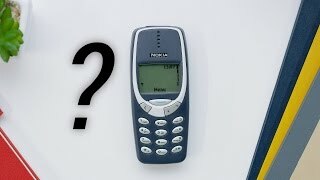 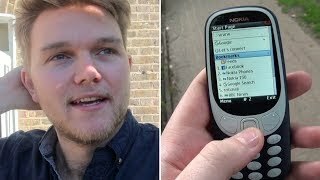 The 3310 Mobile Phone is manufactured by Nokia and was added around June 2017 and is part of the Nokia 3310 series. 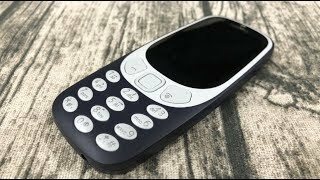 The model comes in 39 other variations including combination of 3G Band , 8 GB, 128 GB, 256 GB, 16 GB, 32 GB Capacity , Black, Red, Blue, Yellow, White, Grey, Silver Color , Less than 1 GB, 1 GB Device RAM , 2.4 Inch, 2.2 Inch, 2 Inch, 1.36 Inch, 3.2 Inch, 2.8 Inch, 2.3 Inch, 1.8 Inch, 2.5 Inch, 5.3 Inch, 1.4 Inch, 1.45 Inch Display Size , Single Sim, Dual Sim Cards Slots , Touch Screen, External Memory Card Special Features. 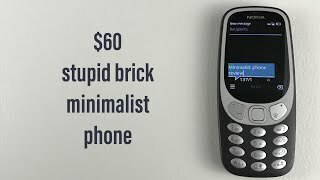 The product is sold at 7 online shops in Nigeria in Lagos,Kano,Ibadan,Benin,Abuja. 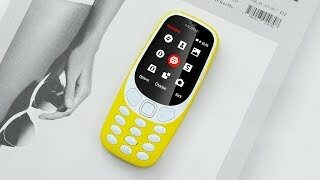 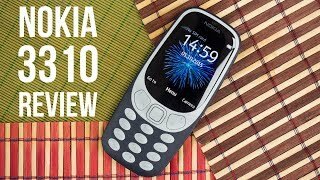 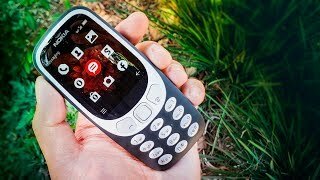 The best price for the Nokia 3310 in Nigeria is ₦ 16000 sold at Konga and available with free shipping and delivery within Standard delivery time is 7 days however, this may vary by location and even product. .
By comparing prices and buying from the cheapest store you can save up to 24% or ₦ 5000.